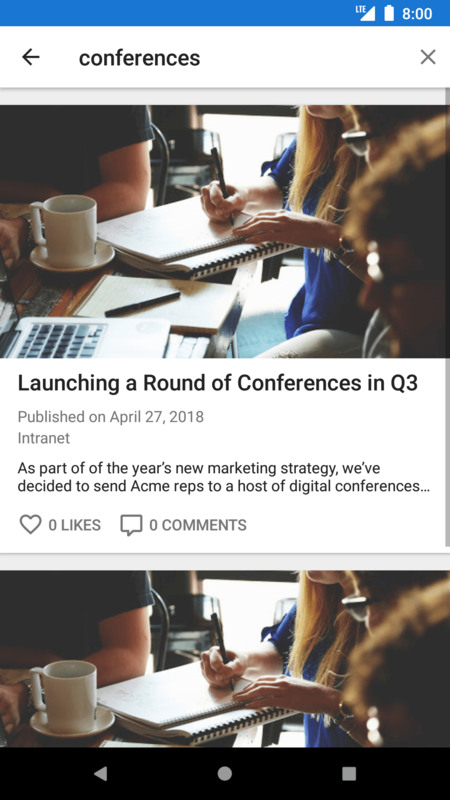 We keep improving our LumApps mobile applications so you can connect to your social intranet from anywhere, at anytime. 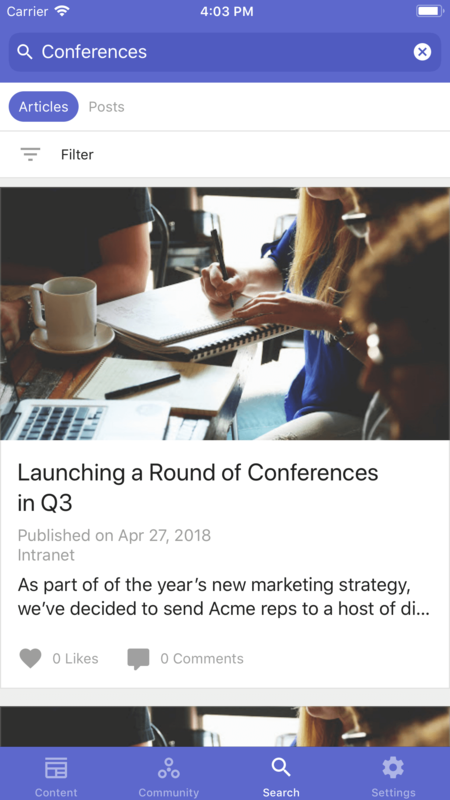 Just in time for summer, discover new features like updated search, new branding options, new languages and customizations for optimized navigation. Curious? Check out our previous post about mobile features for V4. 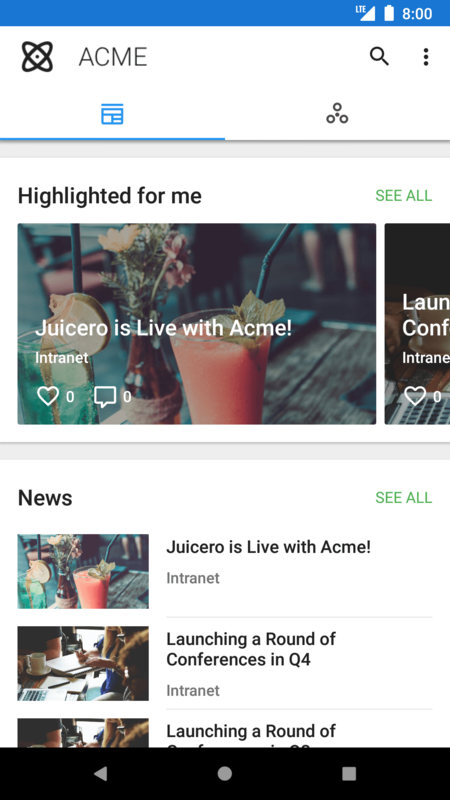 In the new version for Android, available June 2018 on Play Store, you can enhance user experience through increased personalization features. Enjoy the new search feature as well, to find information easier! 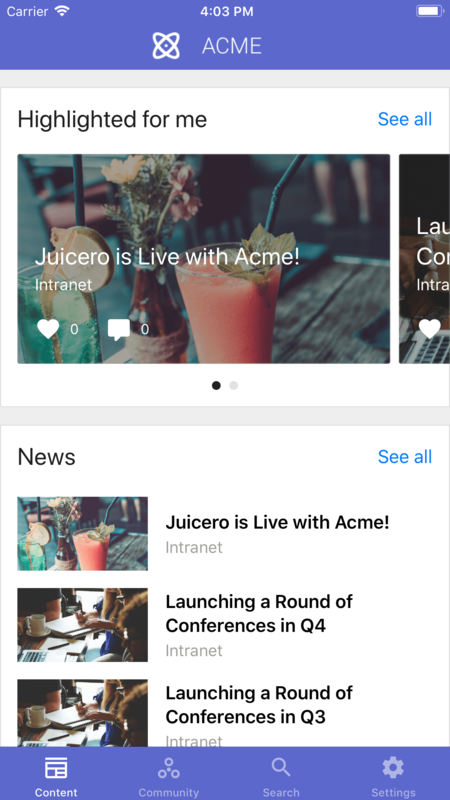 Ask our Support team to help you fit the mobile intranet to your brand. This new version for iOS will be available on June 2018 in App Store. We’ve added extensive customization features, an enhanced search function, and other improvements users have asked for! 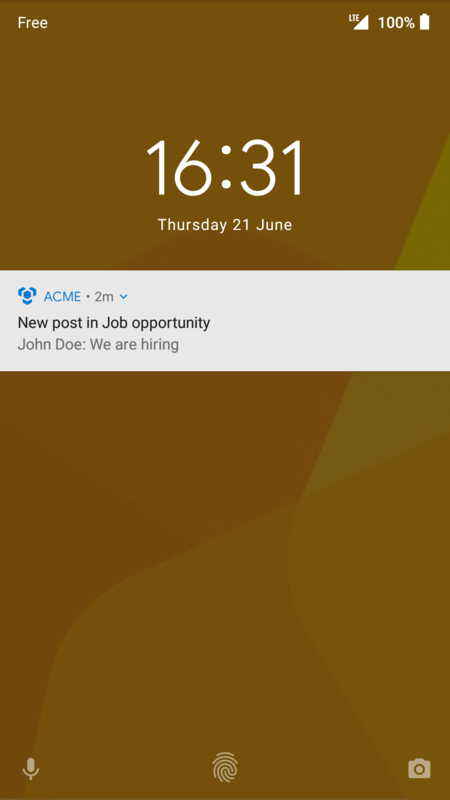 Configure your notifications on locked screen, which are now synchronized with the web interface. Mobility is often one of our clients’ main pain points, and an important factor when choosing their new intranet. At LumApps, we believe that efficient communication goes beyond the desktop. 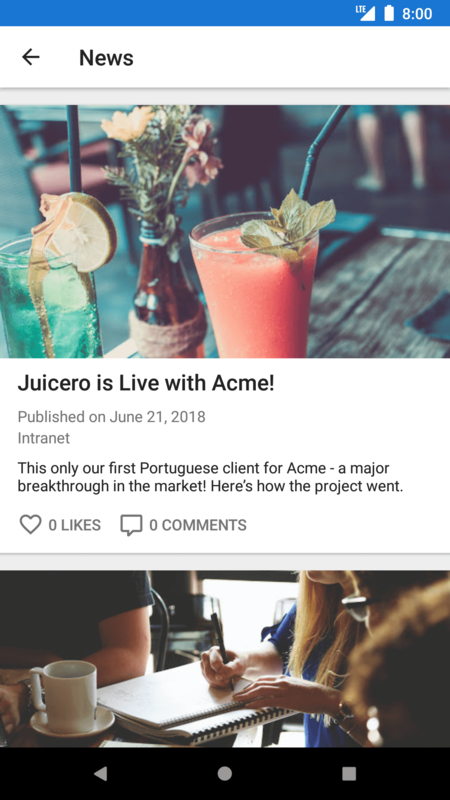 That’s why our intranet solution is also available on mobile devices, so that all employees, even those in the field, can stay connected. 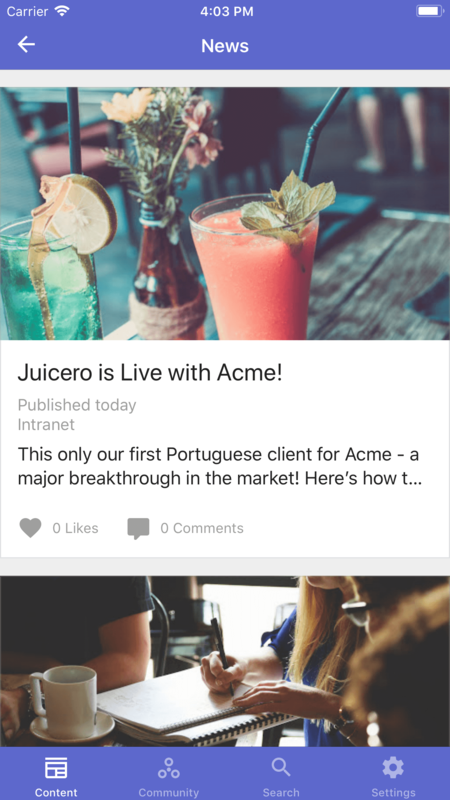 LumApps users can receive corporate news, internal comms or follow their communities’ activity, anywhere, anytime. 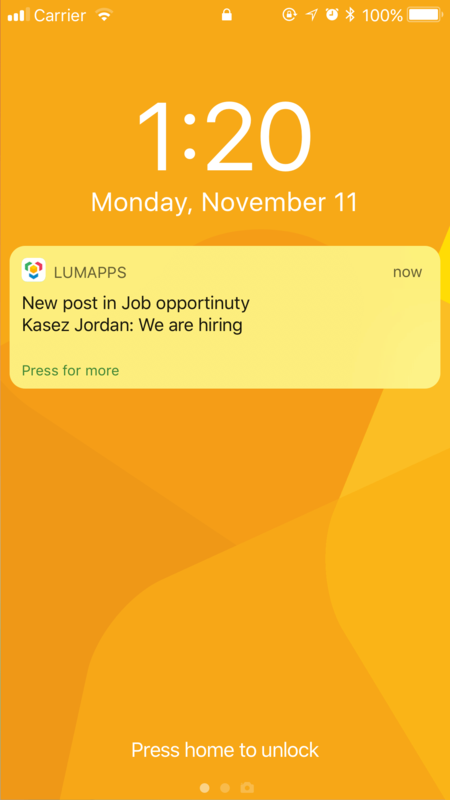 Are you a LumApps user? Download the right app for you! please rate our app on Google Play and App Store!